The 315mhz RF controlled 4 Channel Relay can be used to control any dry contact input and integrate into Control4 using the Matterlink MultiX. 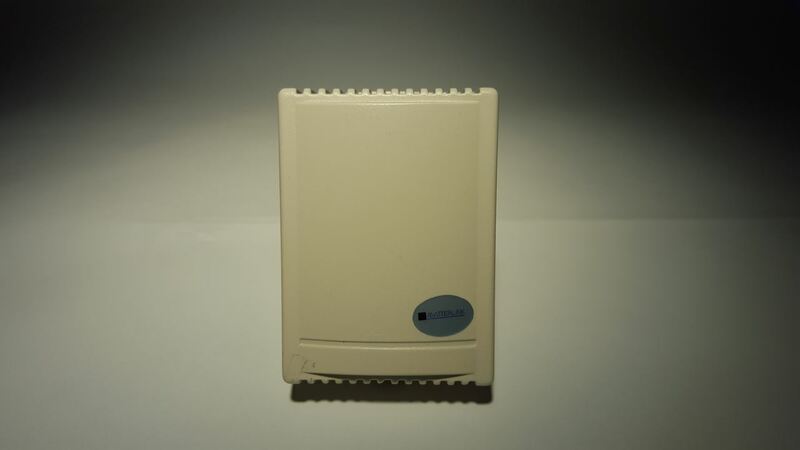 This simple and effective product allows you to integrate anything that has a dry contact or can be controlled using a relay in Control4 or other systems such as blinds, relays, garage doors, gates, etc. 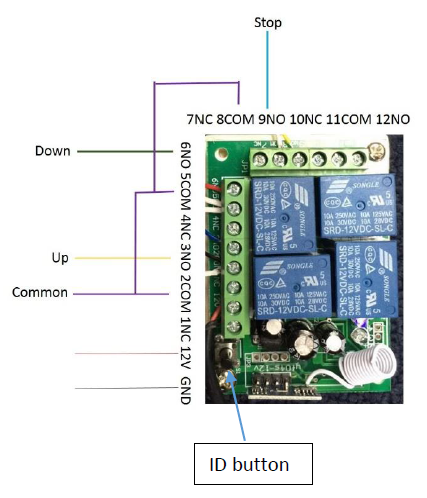 Control the 4 Channel Relay using the Multix Gateway and easily connect with Somfy Dry Contact Port or Transmitter. A single MultiX gateway can control up to 60 such relay modules as long as they are within the RF communication range (25~30m). 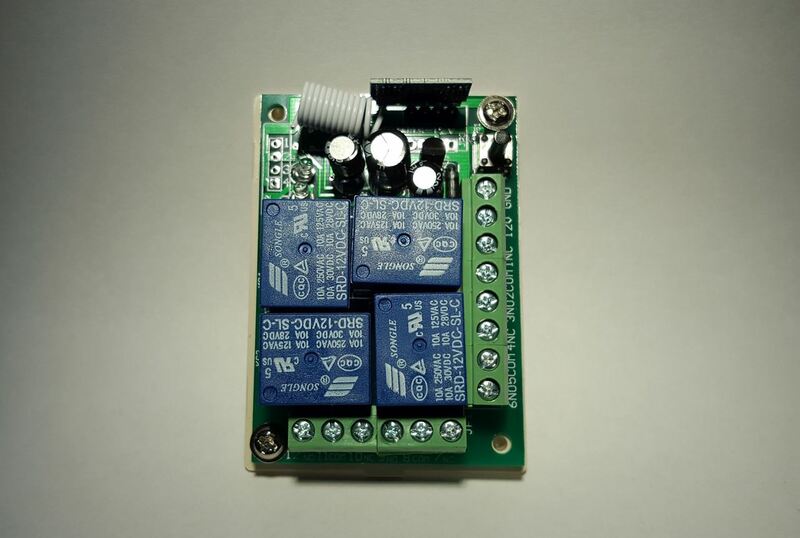 Each 4 Channel Relay ML-RFR-4CH comes with 4 buttons (A, B, C, D) that control each individual relay. Upon powering the 12V relay, press each remote button A, B, C, D to ensure that it controls the relay. If the remote control is not unable to control the 4 Channel Relay, press the ID button until the red light flashes & press button A (This is to pair the remote control with the relay). These four commands has to be learnt into the config url of MultiX in order to integrate with Control4 system.